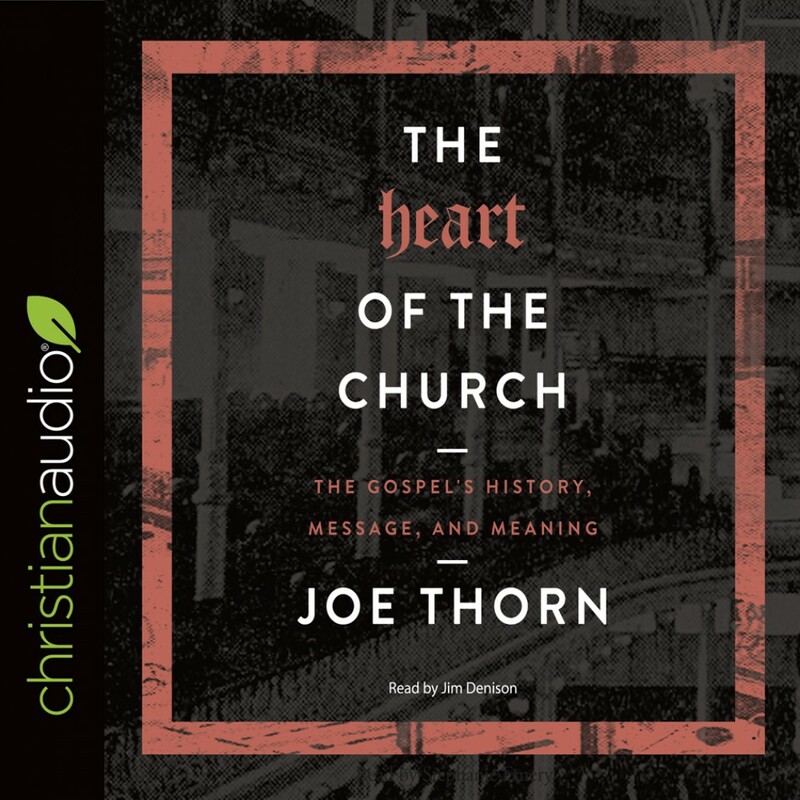 The Heart of the Church | Joe Thorn | Audiobook Download - Christian audiobooks. Try us free. The first in Joe Thorn’s three-book series on the confession, nature, and expression of the Church, The Heart of the Church explores the center of the Church’s life and identity: the gospel. Without the gospel, the church does not exist. This book is Thorn’s full and detailed exploration of the message that is indispensable to the church’s life and identity.